Authentic Indigenous Workshop hosted at the Mary Winspear Centre, Sidney BC. Lunch sponsored by the Mary Winspear Center. Professional Photographer present both days for headshots and pictures of artist work. 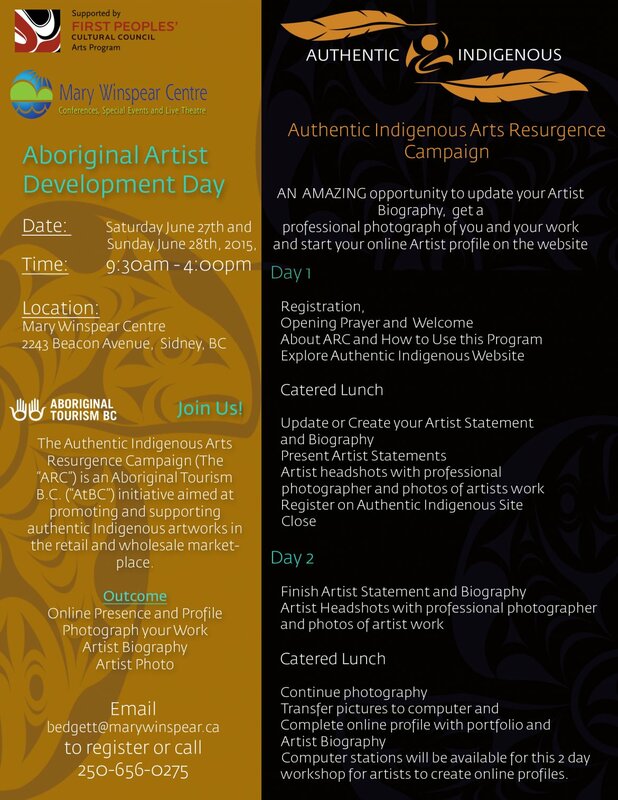 Come register with the Authentic Indigneous Arts Resurgence Campaign! Plans are now underway to see the return of “Artists in the Atrium” to the Woodward’s Atrium, West Hastings and Abbott Streets in Vancouver, BC. This weekend artist market features Indigenous artists from various artistic practices – from carving, to textiles, stained glass, jewelry, clothing and more! 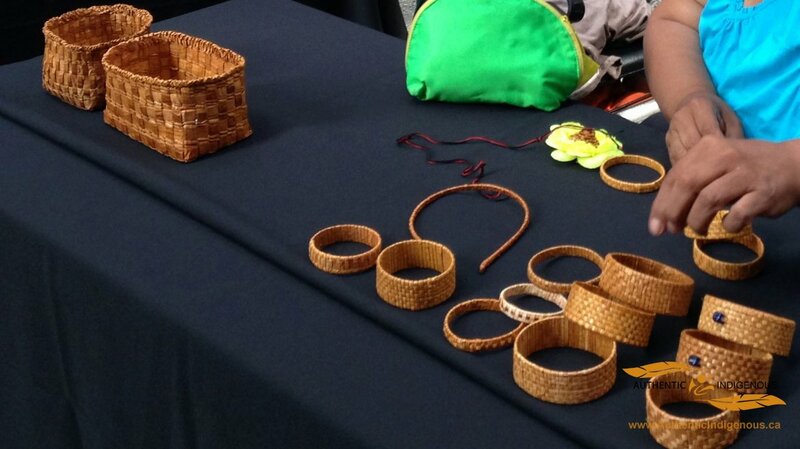 Last summer, Artists in the Atrium ran from August 1, 2013 to October 13, 2013, and featured over 30 Indigenous visual artists in the marketplace, and 25 Aboriginal performing artists. The new plans will include visual artists for the Spring, and depending on other plans for the space, could see the return of some performances as well. “It’s all very preliminary and we may only get to use the space for a short time, but we’re excited to get the artists together again and hopefully attract some new artists as well” said Artistic Producer, Lou-ann Neel. Neel explains “Last year’s market was very well received for a first-time attempt at this model, which featured free market booths for the artists; and included free workshops for the artists on topics such as grant writing, developing your artist portfolio, display tips for your market booth, and promoting your work online using social media. Funding was secured to offer performing artists a nominal honorarium”. More updates on Artists in the Atrium are expected in the coming weeks. 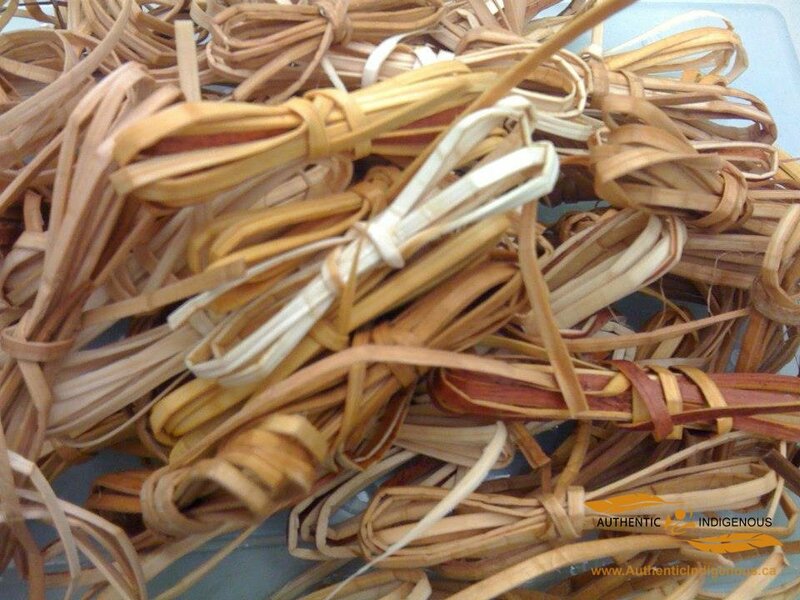 Harvesting traditional materials is an art form unto itself. Knowing the optimal season and conditions to harvest in, where to harvest to support sustainability, how to carry out the harvest – including all traditional protocols and ceremony; and then preparing the material for its next stage. These traditions date back to our Origin Stories, when the gifts of this knowledge was handed down to us from our Original Ancestors. Although this knowledge was nearly lost to us, it has come back as strong as ever, and our artists are creating artworks using the old methods as well as new. Have you heard of CARFAC? Over the past 20 years or so, I’ve kept in touch with an organization called CARFAC. 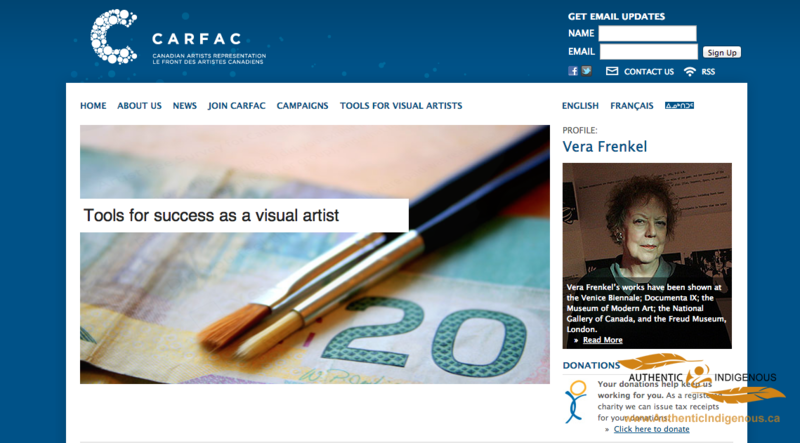 Canadian Artists’ Representation/Le Front des artistes canadiens (CARFAC) is incorporated federally as a non-profit corporation that is the national voice of Canada’s professional visual artists. As a non-profit association and a National Art Service Organization, their mandate is to promote the visual arts in Canada, to promote a socio-economic climate that is conducive to the production of visual arts in Canada, and to conduct research and engage in public education for these purposes. I like the work they do, they have a great toolkit with contract samples, samples of various agreements, and plenty of updated information on artist rights in Canada. I have continued to stay in touch and am looking forward to finding ways Aboriginal artists can benefit from their experience and expertise in navigating the commercial arts industry.